The first and only truly scalable transient voltage surge suppressor designed to provide ultra low line capacitance with superior protection. 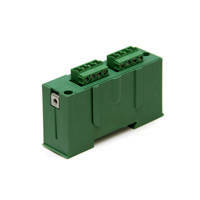 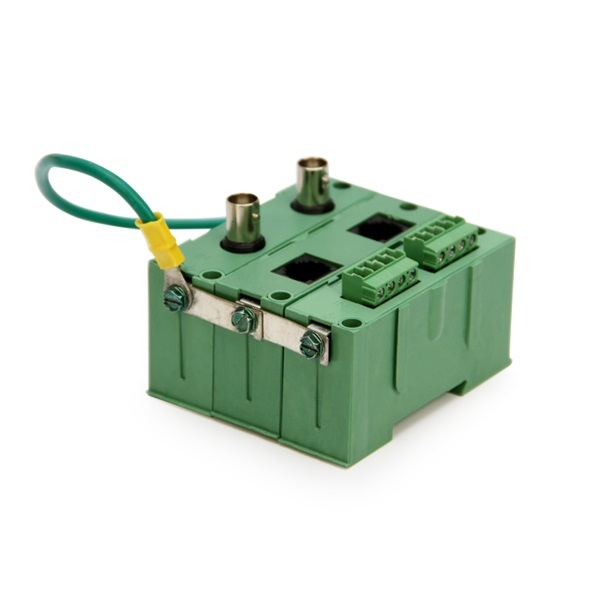 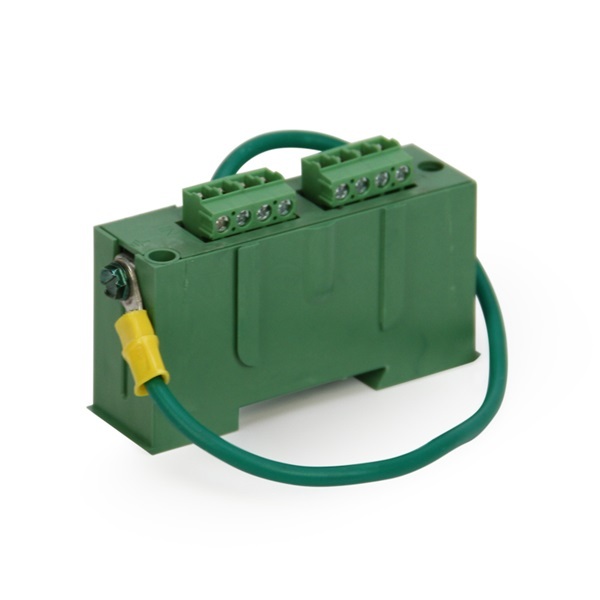 Ideal for moves, adds, and changes in system layout, these modules maintain system integrity by protecting against transients introduced into the wiring serving your sensitive electronics. 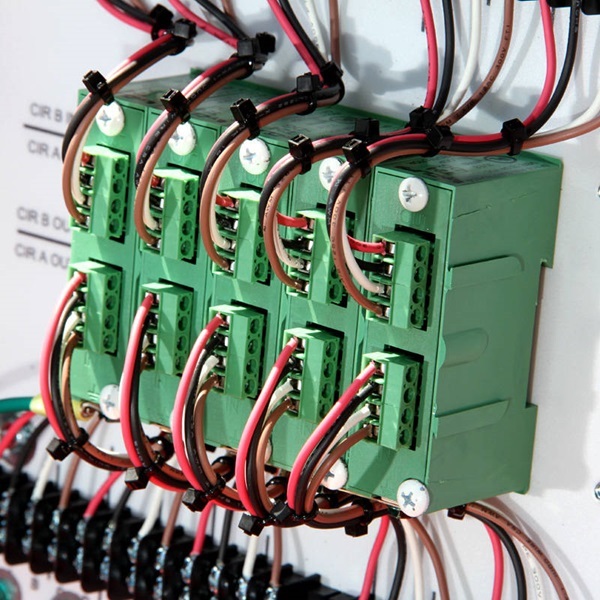 Reduce downtime associated with power surges and lightning strikes, prevent interruption of recurring monthly revenue based systems, and eliminate non-billable service calls and expensive repairs by protecting your equipment with these invaluable modules.